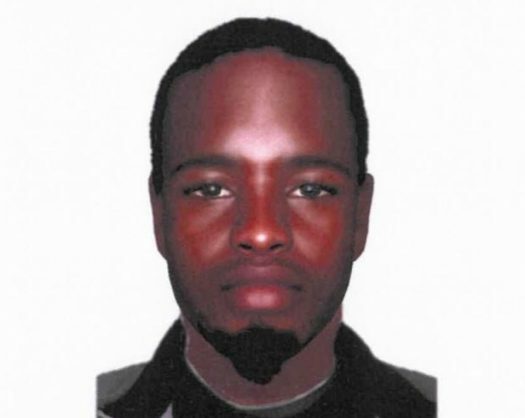 Identikit of man linked to a murder hit in the Eastern Cape, 19 March 2019. The suspect was between 25 and 30 years of age and approximately 1.60m tall. Humansdorp police in the Eastern Cape have released an identity kit of a man believed to be linked to a murder hit. Provincial police spokesperson, captain Gerda Swart, said the suspect was between 25 and 30 years of age and approximately 1.60m tall. She said the suspect was wanted in connection with cases of robbery and murder that occurred during December last year in Vergenoeg, Kwanomzamo, in Humansdorp. It was alleged that residents were sitting in the lounge of a house when there was a knock on the door. When the door was opened, two men armed with firearms entered the house, threatened the occupants and demanded cash. A wedding ring and R200 was handed over to the suspects, police said. Swart said the men then asked where “Cookie” – known as Vuyolwethu Matodlana – was. The suspects were directed to the bedroom where Cookie was sleeping. “The suspects fired several shots into the bedroom and fatally wounded the 36-year-old female,” Swart said. They fled the scene and Humansdorp SAPS was notified. The motive for the killing was still not clear. Anyone with information about the case or the whereabouts of the suspects are urged to contact Humansdorp detectives.